This entry was posted in Uncategorized and tagged dr michael lange, fortifeye organic blue-greens super food, fortifeye super protein, grass fed new zealand a2 cows, whey protein concentrate. Bookmark the permalink. 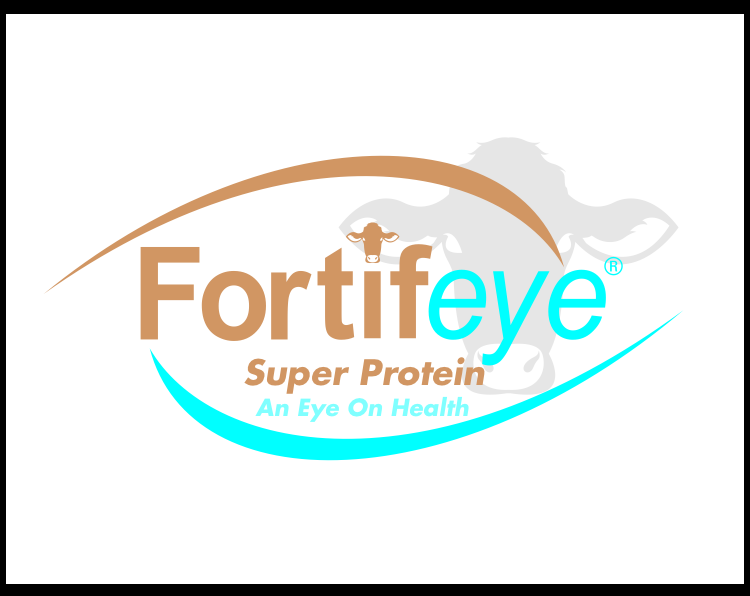 1 Response to Dr Michael Lange develops 2 new supplements under Fortifeye Label.